TAI aggregates policy coverage information per insured, providing a single view for retention. Consolidate many legacy policy administration systems into one data format and system. Analyze the activities happening across your reinsurance program and dissect data across a number of dimensions. Easily extract data from TAI .NET and move it to other systems, people, or departments. TAI offers a software suite allowing companies to process, exchange, and analyze life reinsurance programs. Through its set of powerful tools, TAI delivers improved data quality, treaty compliance, and operational efficiencies. We're dedicated to helping you get the most value from your TAI software. 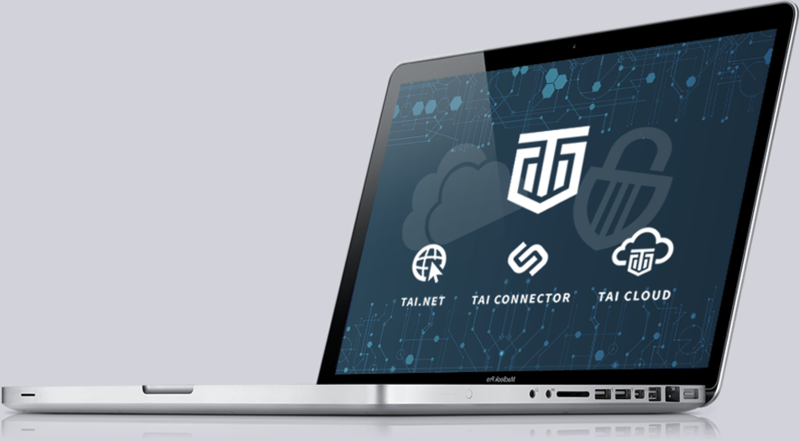 Discover a variety of resources and information dedicated to our community of TAI Users, including FAQ blogs, product guides, and TAI's annual User Group meeting. 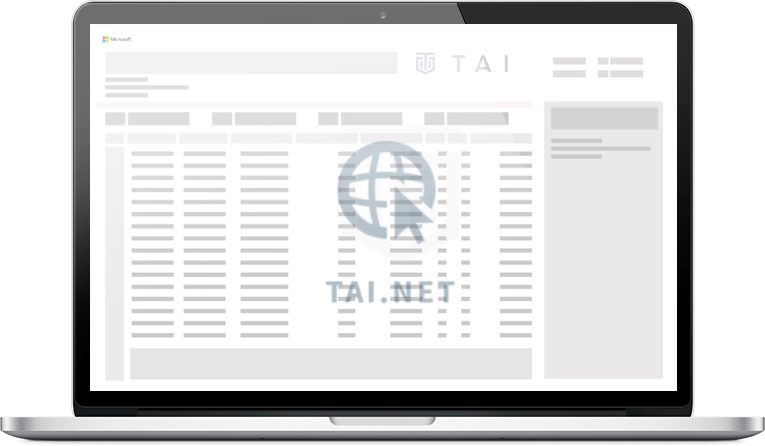 Since its establishment in 1985, TAI specialized in reinsurance administration software. Find out how we became the leader in life reinsurance systems, with over 100 active software licenses worldwide. 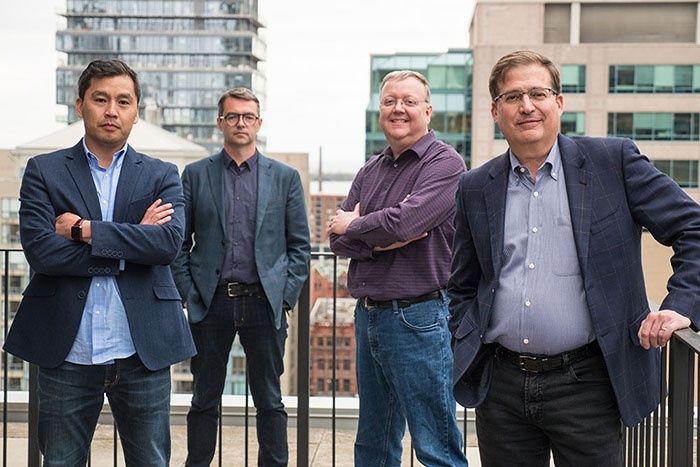 Meet the team that's driving our vision, and discover the group of companies we're working with to make life insurance simple.